Historic Landers Theatre and Fantastic Cavers. For some good desert, try Andy's Frozen Custard. This is a small town that covers a lot of area, mainly due to the nearby State of Missouri University. People here are simple and kind which makes it very relaxing. I took long walks everywhere and it was very enjoyable. The campus is very nice. Springfield Missouri is home to several historical site and corporate headquarters of Bass Pro Shops. Wilson Creek Battlefield is just located southwest of Springfield. The Missouri Sports Hall of Fame is located southeast of Springfield. Disability access is depending on activities you choose. You can spend about 2 to 3 days to visit the different sites. It also the launching point to Branson and Ozarks. I would move here if I could! 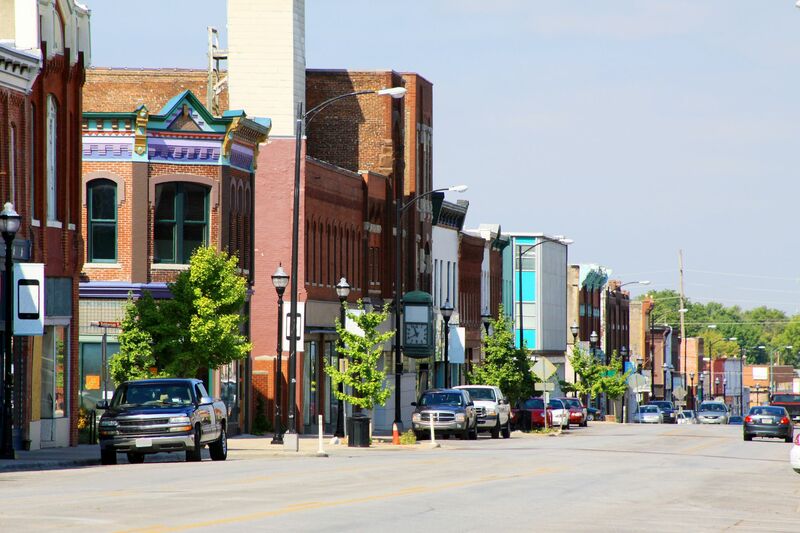 Love the lay-out of the city in grids, love the variety of the restaurants, love the old sections, love the downtown area, love the proximity to the Ozarks. Springfield is a beautiful city with a population of about one hundred and sixty thousand. It is Missouri's third largest city, and home to Missouri State University. not a bad place to visit but would not want to live there again.